the obsessive imagist | art, design, life: GERONIMO! 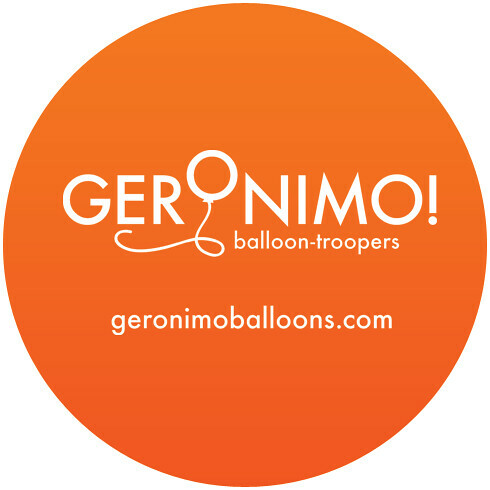 There is a new sheriff in town when it comes to making a party festive and exciting: Geronimo! Balloon Troopers. 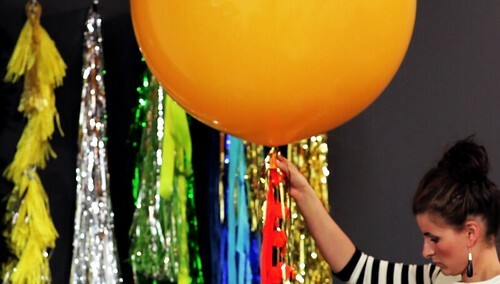 Filing huge balloons (think 36 inches in diameter!) 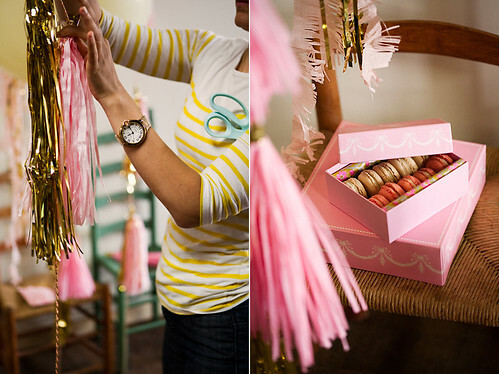 and tying them off with pretty ribbons, garlands, and sparkly streamers, Geronimo! products are pretty much sure to make a big, fabulous impression! 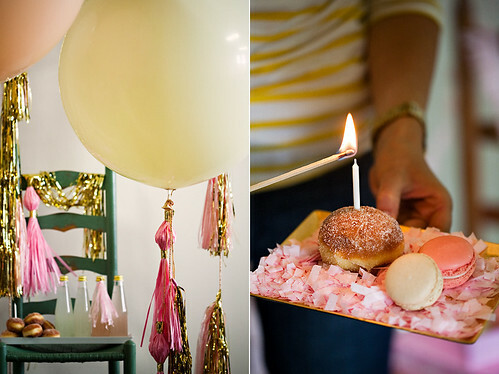 Can you imagine having one of these delivered for your birthday? I think I would die from happiness! 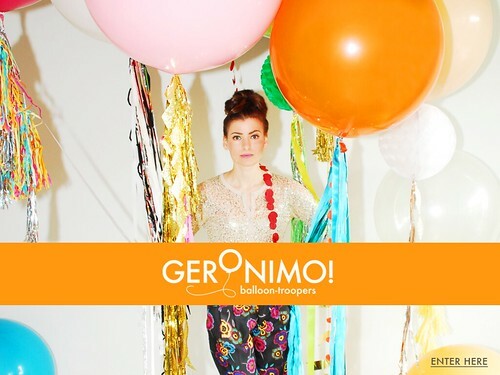 You know what makes Geronimo! even better though? Their dreamy studio shots. Everything looks so sweet and festive. 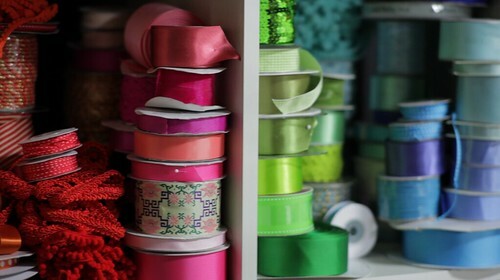 And I am so envious of that ribbon collection!